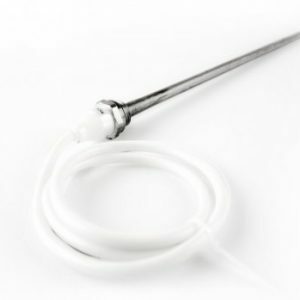 FREE Delivery – Secure Payment Only 1 in stock ! 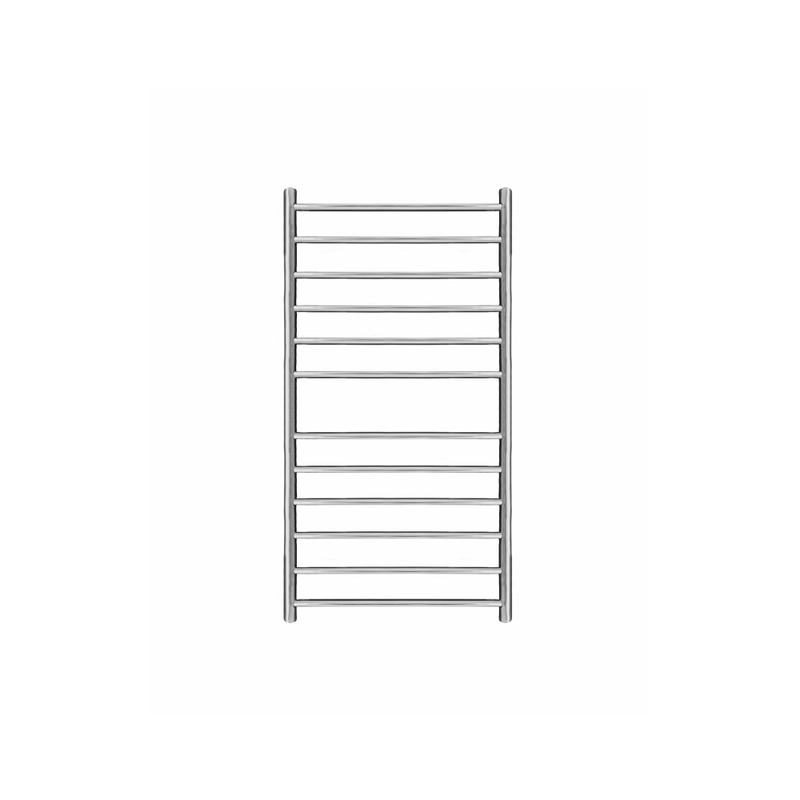 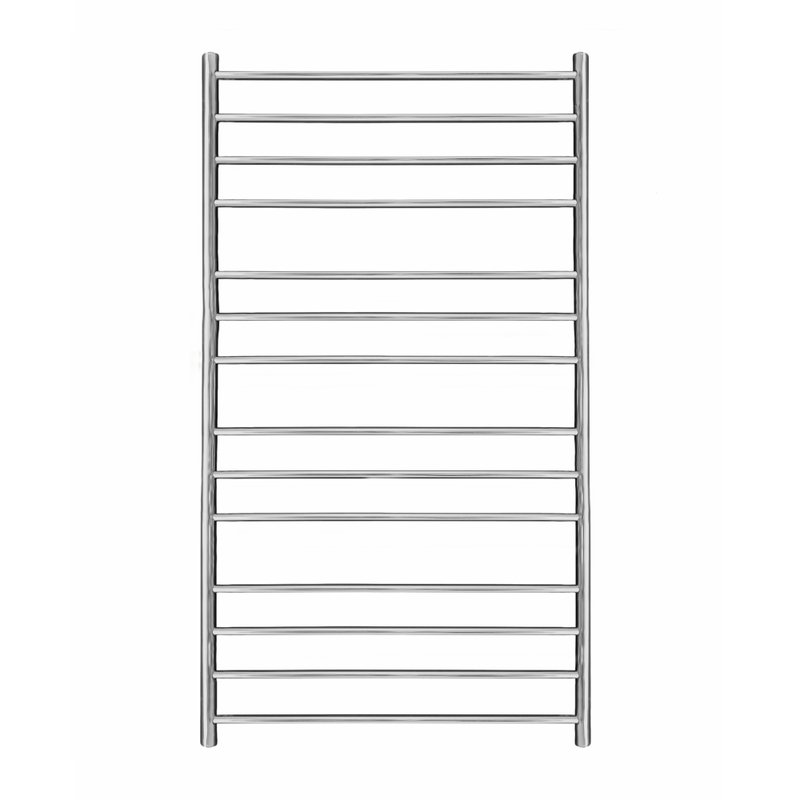 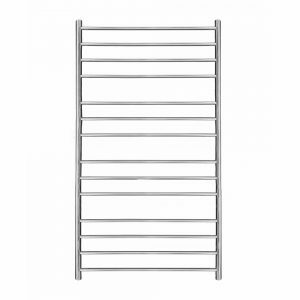 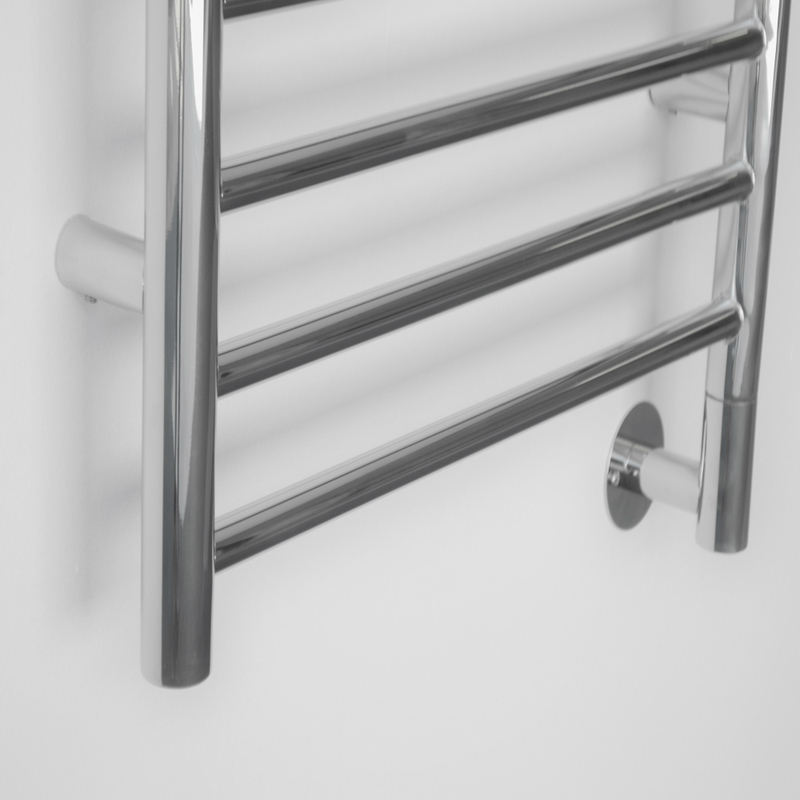 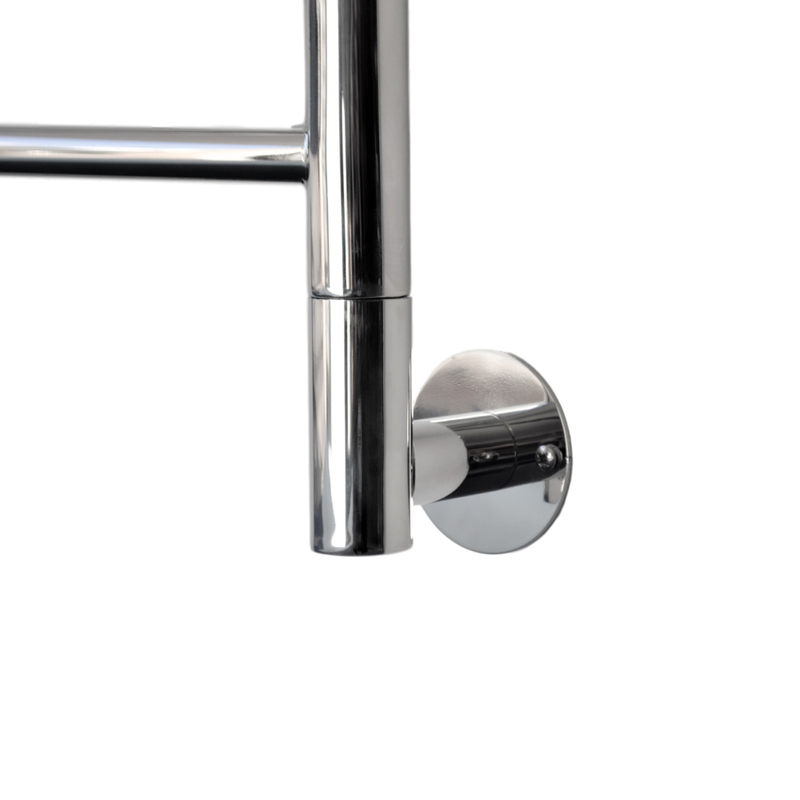 Add a touch of elegance to your bathroom with the Medi flat 1150mm x 600mm heated towel rail. 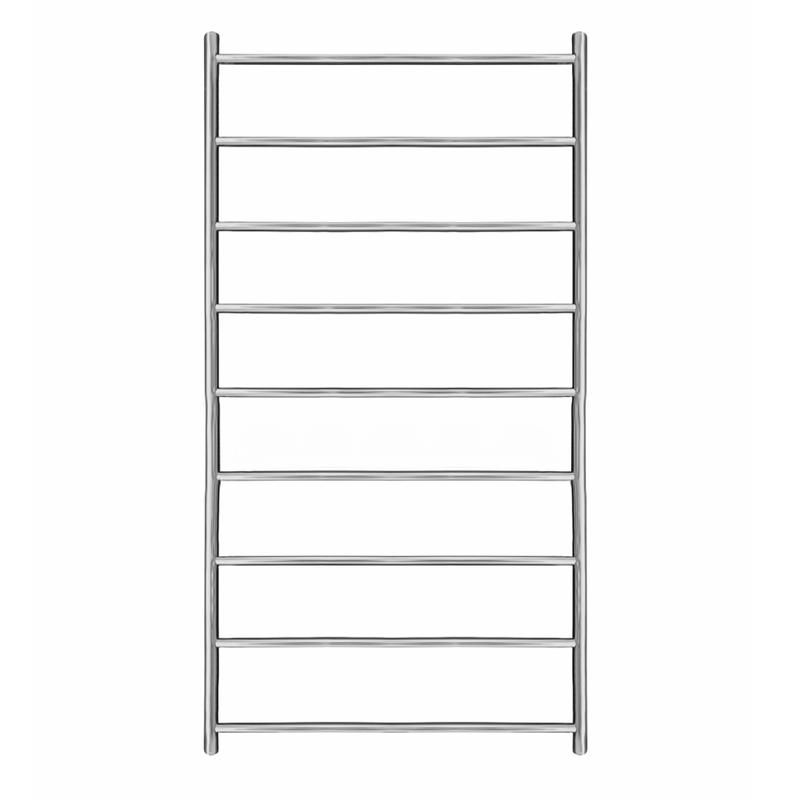 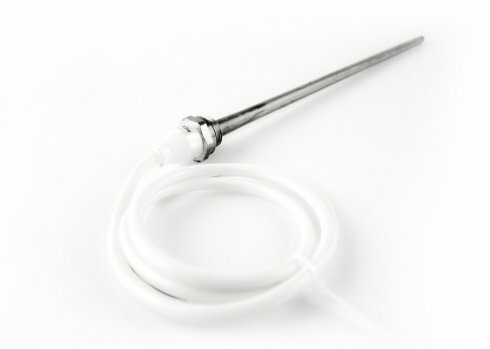 Manufactured from 100% stainless steel it has a high conduction capacity and is durable, long lasting and easy to clean. 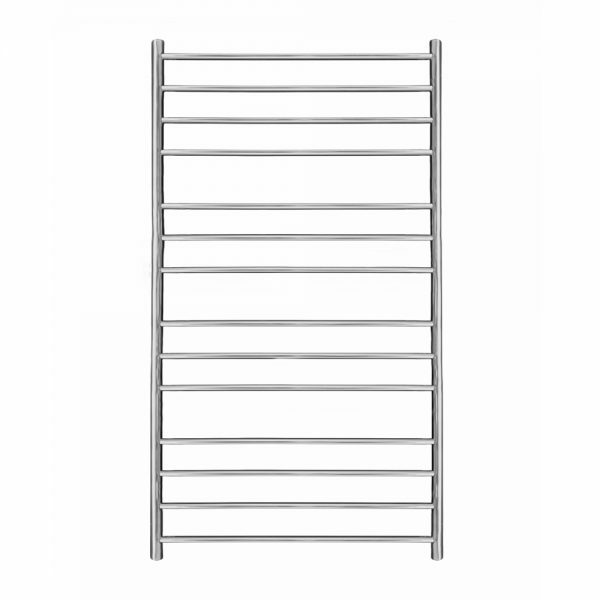 At Cozyrail we understand that quality and reliability are important to our customer which is why all of our products are hand crafted, stringently tested and come with a 25 year guarantee. 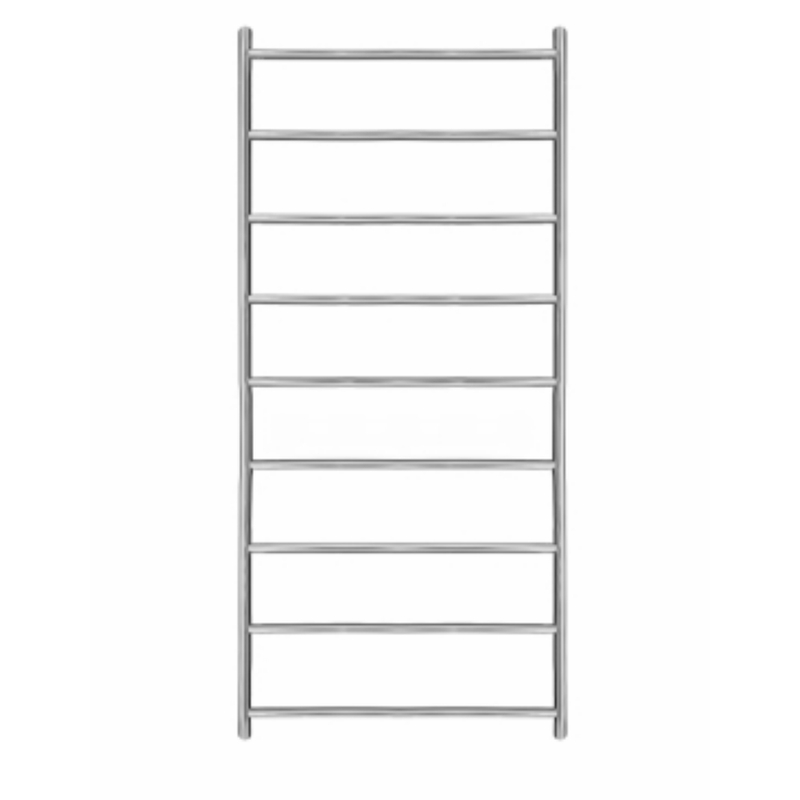 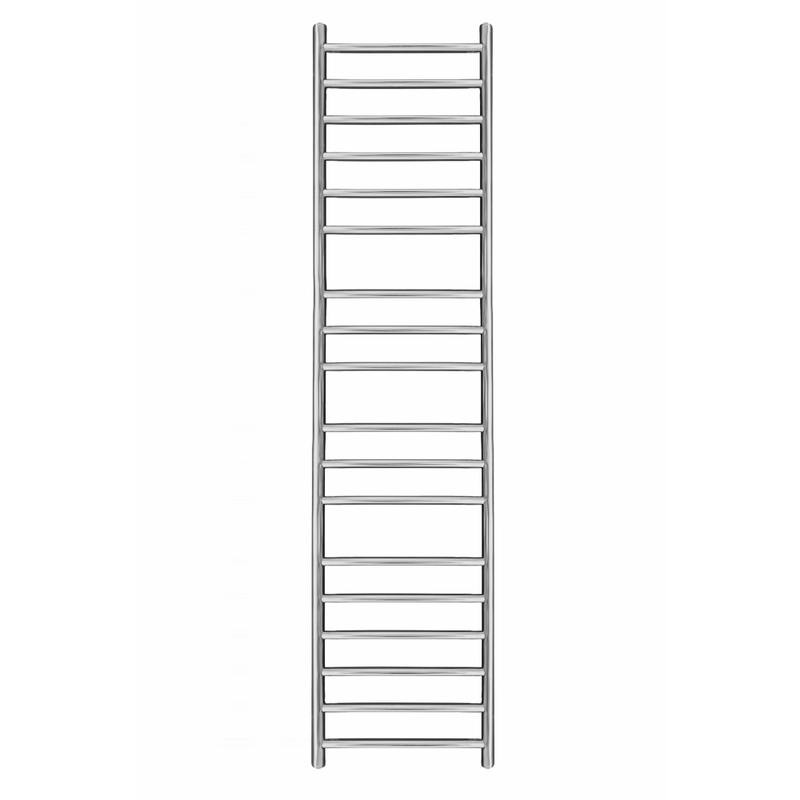 The Medi 1150mm x 600mm has a flat ladder design and is polished to a mirror like finish so it will look great in any bathroom!